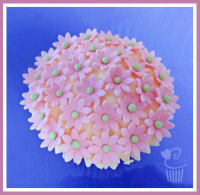 Purple Cupcakes online cupcake and cake decorating supplies shop. Rose Cutters. Cutter PME for Carnations and pretty delicate blooms. 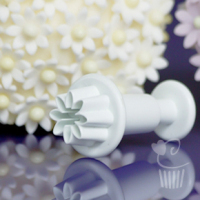 Medium Flower Blossom Plunger Cutter - ideal for adding little flowers to cupcakes! 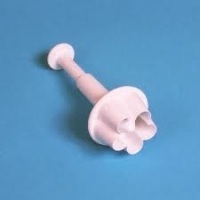 A dedicated online shop category for rose and peony cutters. 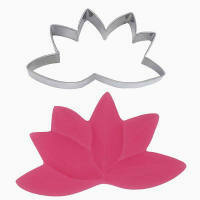 A variety of different cutters to create different effects when making your roses. 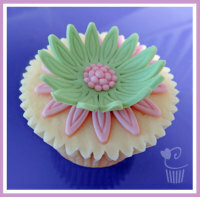 Cutters from FMM, Purple Cupcakes and other brands.